The medial pterygoid is a muscle of mastication (chewing). It attaches onto the jaw near it’s angle but can’t be easily touched from out side of the mouth because there is bone is in the way. Most of this muscle is found on the inside of the mouth just behind the bottom molars. The action of this muscle is to close the jaw and to shift the jaw to the opposite side. When it is a problem the ability to open the jaw is restricted. and it can be quite tender to touch. Pain can often be felt in the mouth but also around the TMJ. I’m going to show you to methods to methods to treat this muscle. But remember that this muscle can be quit tender to do not be overly aggressive. Slide your index finger down the inside of your cheek. The pad side is against the cheek and the nail said up against the molars. When you get to back of the molars you will bump into bone. Open your jaw and slide your finger in to the inner side of that bone . The muscle is right there. Apply mild to moderate pressure and wait for it to relax. Hold until it relaxes. Perform once 1 to 2 times a day. when trying to contact the muscle from the outside you need to be aware that there are salivary glands near here as well. If you feel like you are starting to salivate that tender spot may be the salivary gland. This is another one of my exercises that I give to athletes/patients in the controlled articular rotations (CARs) category. The training method and acronym is popularized by Dr Andreo Spina. It was taught to me at a Functional Range Conditioning course in Winnipeg. I call them “circles” to my patients because it’s easier for them to understand. What I like about CARs is that they are easy, yet challenging, and expose to my athletes areas of mobility that they are lacking in. 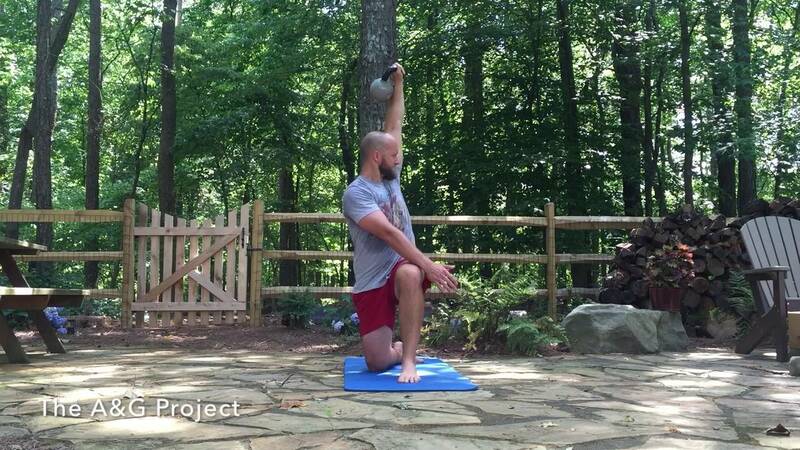 I recommend performing this exercise on a daily basis to help self assess your mobility. The intent of this exercise is to actively pull the neck through it’s full range of motion. Challenging all angles that the neck can move through. Scribing out the largest circle possible with your neck. Imagine, as you perform the exercise, that you are fighting against an invisible person trying to push you away from your end range of motion. Often, when athletes are performing this move, they miss part of the circle. They cut the circle short when they bring the neck behind the shoulders. To maximize the range of motion, as you get your ear to your shoulder reach the head back as far was you can before you start to look upwards. Take 30 seconds to a minute to perform one rep repetition. repeat multiple times a day. Pinching pain, tingling/numbness, and dizziness are not desirable. From the Ontario Chiropractic Association. 1. Only placing the toes on the wall and allowing the toe to extend back. The entire foot should remain straight.